Been living in Florida for almost two years and this will be my first close encounter. 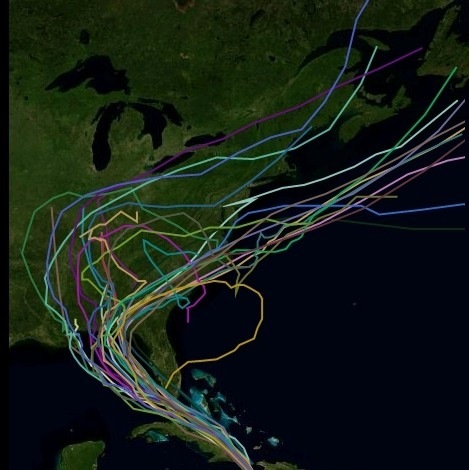 While there is only one path in the spaghetti scenario at right that would have an impact on me, a co-worker who has lived here most of his life, and spends hours mulling over this stuff, predicts that’s where Isaac will go, ala Charley in 2004. 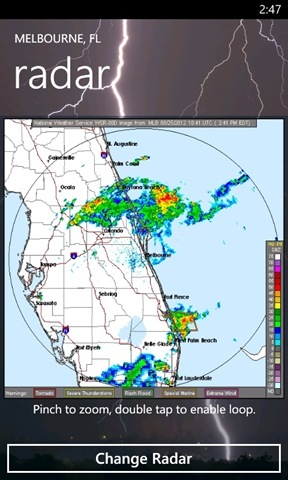 While the chance of this storm adversely affecting Central Florida is low, those living along the west coast of Florida or southern Mississippi and Alabama better hold on to their hats. Even if this is only a fire drill for me, better to be prepared than sorry. Something I learned from the Boy Scouts I think. First piece of advice will be to have a fully charged phone if (or when) the power goes out. Probably wouldn’t hurt to turn on the Battery Saver feature (both options) to eliminate any unnecessary syncs. If power or your broadband connection does go out, turn off your WiFi as it will have nothing to connect to. Beyond that you will be at the mercy of the fury of the storm and the preparedness and responsiveness of your utility company. Here are a couple more things to consider though. 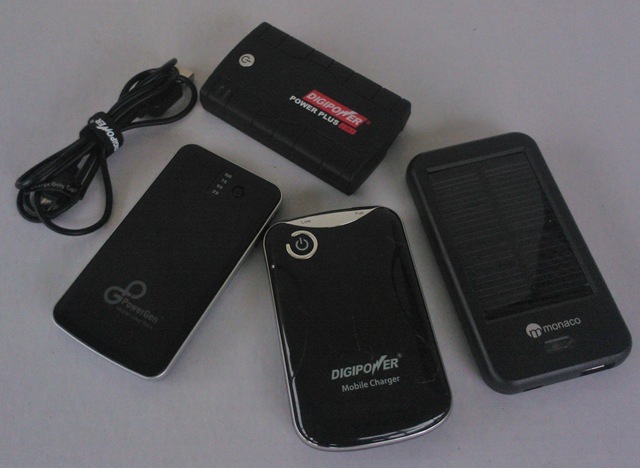 I will have a total of 9,000mAh of backup power available to me via four USB backup devices; (2) at 3,000mAh each, (1) at 1,500mAh and a 1,500mAh Solar Charger which is getting a booster as we speak. These could give me a couple days of reliable phone service, assuming I have service, should things go bad. I usually keep one in my bag, the solar charger in the car, and the others around the house to give me a little boost if I need it before going to sleep. I used to have a AA Battery Charger (from Boxwave) that worked with my old PocketPCs, and later my phone, but it got misplaced during the move. I know it’s around, just don’t know where. Paranoia set in and I ordered a replacement from Boxwave while typing this article. Still the same $19.95 that I paid nearly 10 years ago. This one uses (4) AAs for 6v, where other only use a single or two batteries. Don’t imagine they are very effective. Not directly related to mobility, but can’t argue these items help you to be mobile. Aside from essentials like; water, food and medications, light helps out when you have no power. Especially when nature calls in a windowless bathroom. 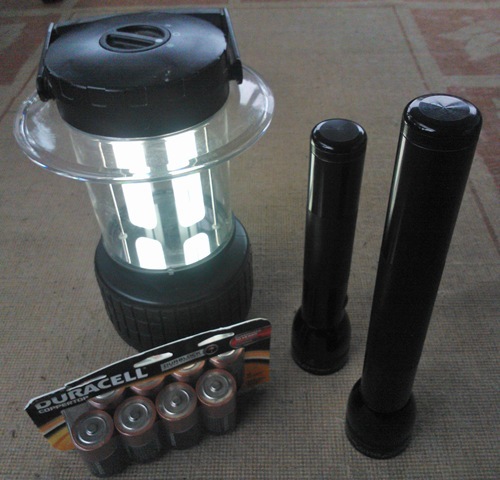 A couple LED Mag Flashlights, the brightest lights on the planet, along with a fluorescent lantern or two will help you to navigate in the dark. Oh, and don’t forget those “D” batteries. While it might not be a good time to play Angry Birds and running down your phone’s battery, there are a few apps that you might want to have to keep you in touch with what’s going on nearby. Weather Channel, or the general weather app of your choice, will get you the basics. And it might be all you need, but there are a few more that go into more depth from a radar perspective. And who doesn’t like tracking a hurricane and watching that swirl on screen. RAD Now! is a simple, free, radar app that I have been using since it was released. Opens quickly and give you the info you need. I like the way I can pinch to zoom in or out and navigate around the country. 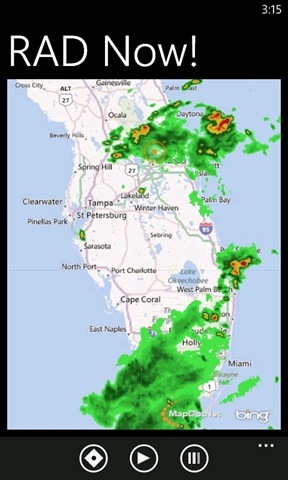 Good when the Yankees are in a rain delay so I can check the venues local radar and make the call long before MLB does. I am still evaluating a new app, RadarTile, which features an updatable Live Tile. It’s a simple, FREE, single screen app that will give you radar for the region you select. 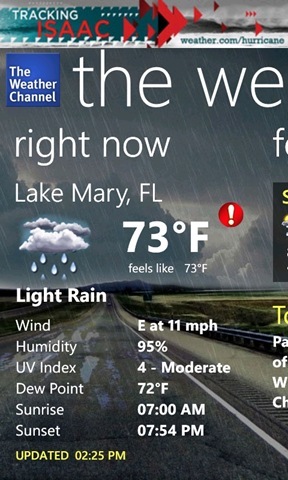 Sure, Weather Channel has radar on the back of their Live Tile, but it only provides about a 25 mile radius. So when it’s all green (or yellow, or red) I know it’s raining out but don’t know much else. RadarTile gives me a 250-300 mile radius so I can see what’s coming or how much longer the current wave of moisture will be around. It uses a Background Task so I assume it updates every 30 minutes or so. 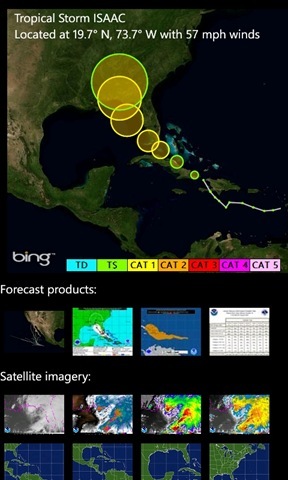 In honor of Isaac (gotta respect these storms) I purchased Hurricane Tracker yesterday. Provides a lot of valuable data and charts to give you an idea of what’s coming and what to expect. Living in Florida, it was a worthy $0.99 investment. For those that are in the track of Isaac, here is hoping it passes by with no more than a few scattered deck chairs and fallen branches. Oh, and probably lots and lots of rain. Just remember to prioritize. When the power goes out, prep your phone and drink all the beer “quickly” before it warms. You should already have bottled water, and the ice might last for a day or two, so the hard stuff can wait till later. Stay dry my friends. Previous articleMt Vesuvius erupts, LIVE!